Laura Brouwers is a primarily digital artist from the Netherlands. She is very popular on Instagram, where she has 1.5 million followers. The artwork she posts ranges anywhere from portraits, OOTDs, drawings of original characters to the occasional fanart. Her art style is absolutely amazing and she also has a YouTube channel, where she posts videos of her drawing process as well as some tutorials. She recently came out with a book, which should be available sometime this year. You can also find her on Twitter. 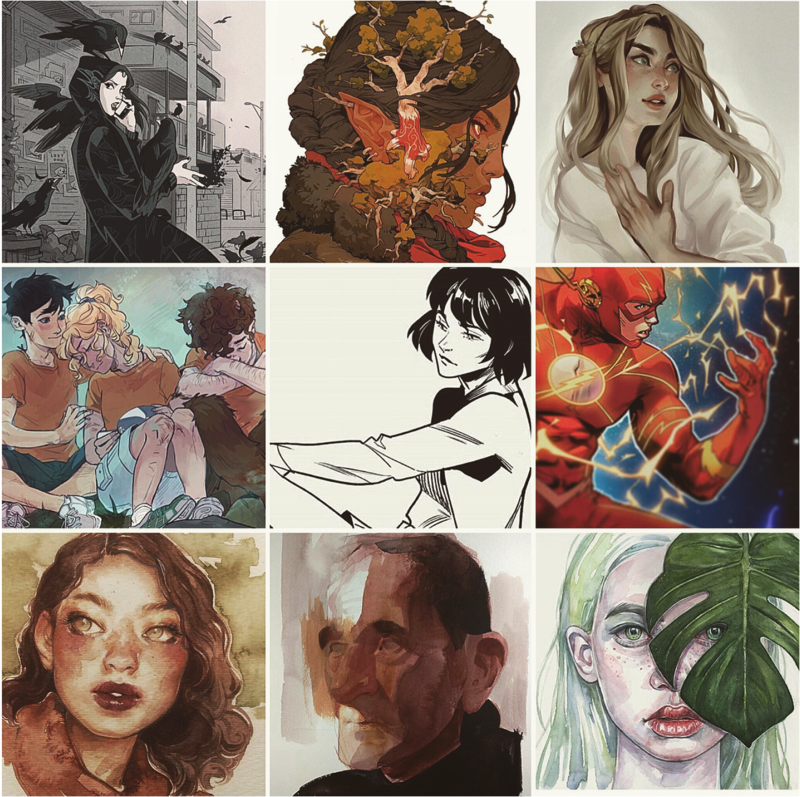 Viktoria Ridzel (or Viria) is a Ukrainian digital artist who has grown popular for her fanart of various shows and books, like Harry Potter, Avatar the Last Airbender, Percy Jackson & the Olympians, Heroes of Olympus, and many more. 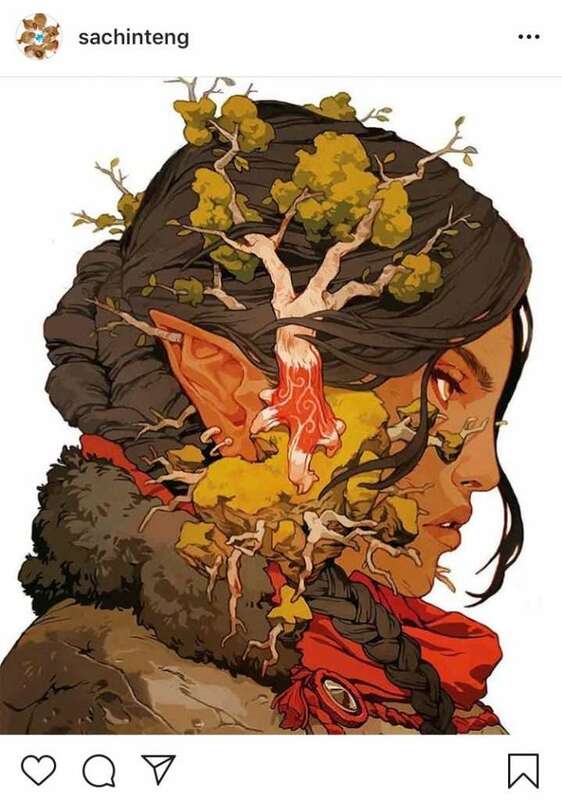 In fact, after popular demand, her work has become the official art for nearly all of Rick Riordan’s (the author of Percy Jackson) series, replacing the art of John Rocco. 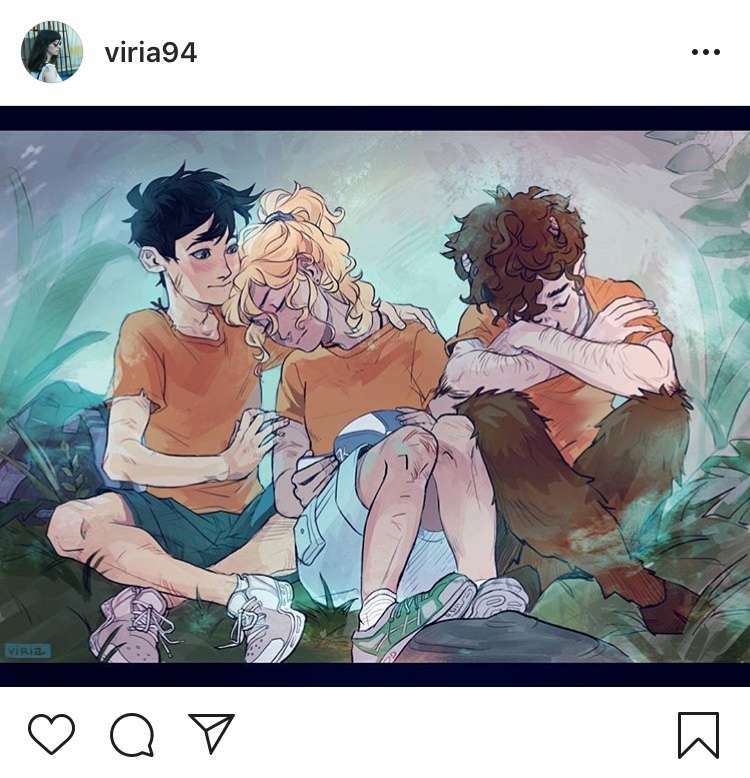 Aside from her Instagram account (where she has 119.7k followers), her artwork can be found on Tumblr, Twitter, as well the official Rick Riordan website. 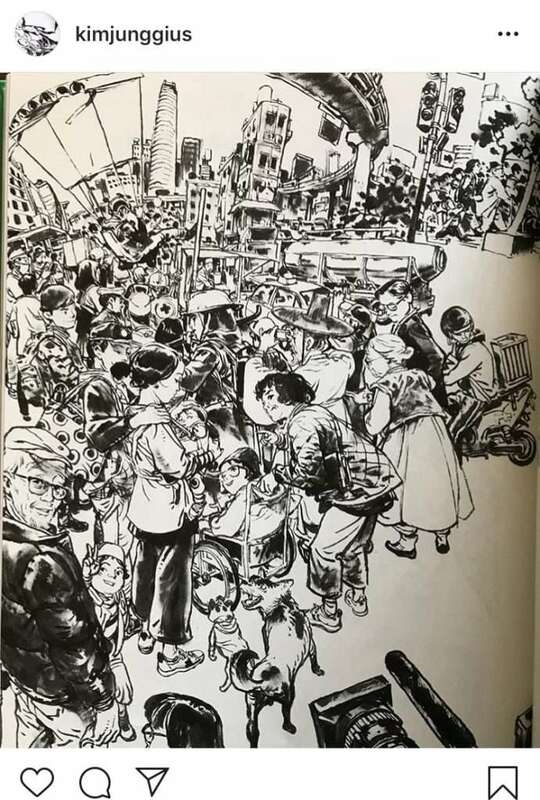 Kim Jung Gi is a Korean comic book artist. He has done work (including a lot of variant covers) for both Marvel and DC Comics. The unique thing about his art is that he can draw completely from memory, without using any reference or sketches. There are many videos of him drawing available, and his process is truly mesmerizing to watch. He has 952.3k followers on Instagram and is also active on Twitter. 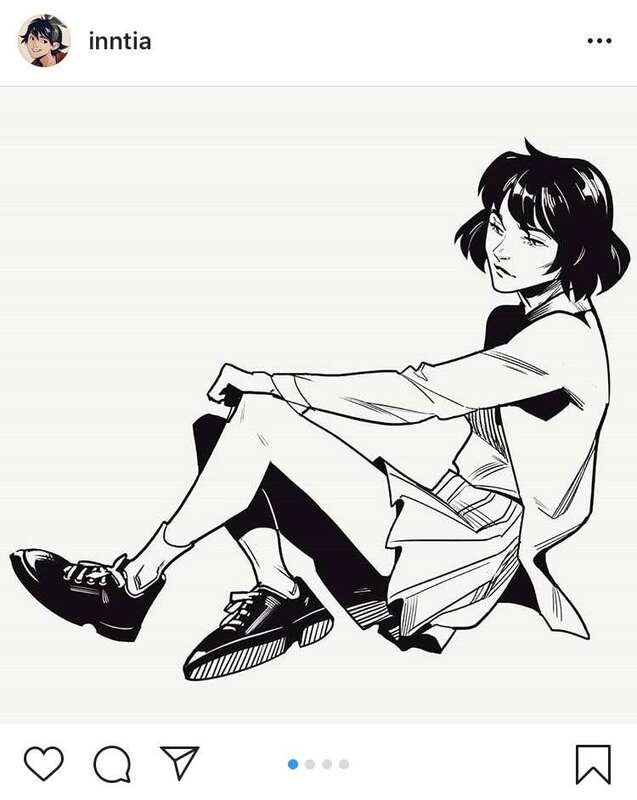 Gabriel Picolo is a pretty well-known Brazilian freelance digital and comic book artist. He primarily draws characters from DC Comics (especially Teen Titans), as well as characters from a variety of shows and movies, and some of his own original characters. He is currently working on illustrating Teen Titans: Raven by Kami Garcia. On Instagram, he has 2 million followers. He can also be found on other social media outlets, like Twitter and DeviantArt. Jorge Jiménez is an amazing comic book artist for DC Comics. 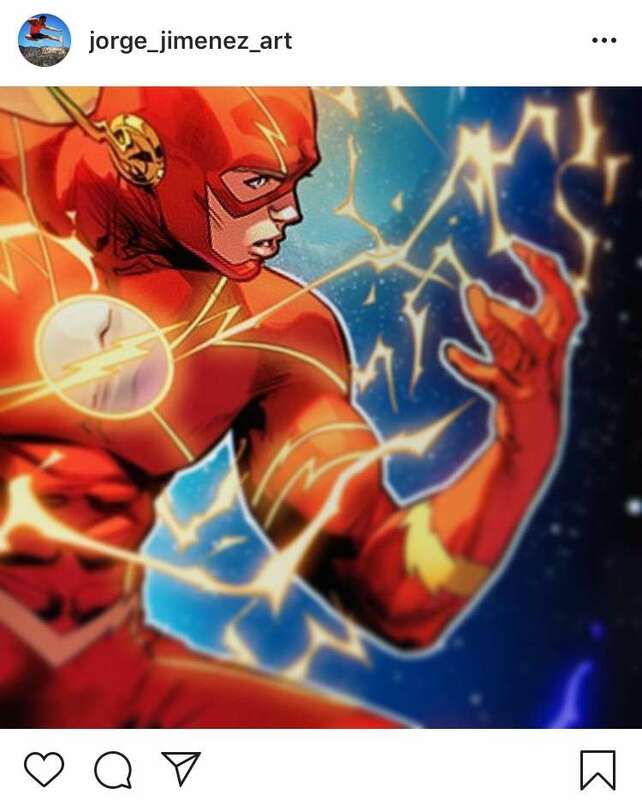 He has worked on many comic books, such as the Super-Sons series and covers (a full list can be found on https://www.dccomics.com/talent/jorge-jimenez). On Instagram, he has 132k followers. He also frequently posts on Twitter. Sachin Teng is a digital artist based in Los Angeles, CA. 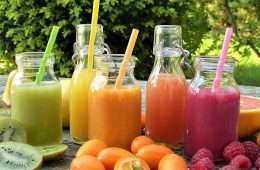 The artist has done work for a lot of well-known brands, some of which include Adidas, Coca Cola, The New Yorker, and The New York Times. 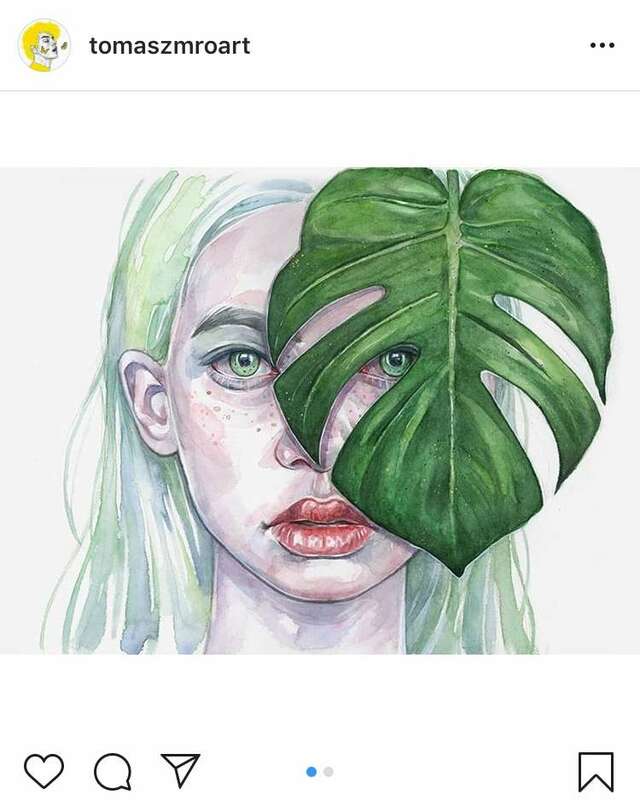 This person’s art is truly amazing and has a very distinct style, so it’s no wonder they have 153k followers on Instagram. You can also find Teng’s work on Twitter, Tumblr, and on the artist’s website: http://www.sachinteng.com. Taya Makarevich (aka Inntia) is a Russian illustrator and art student. 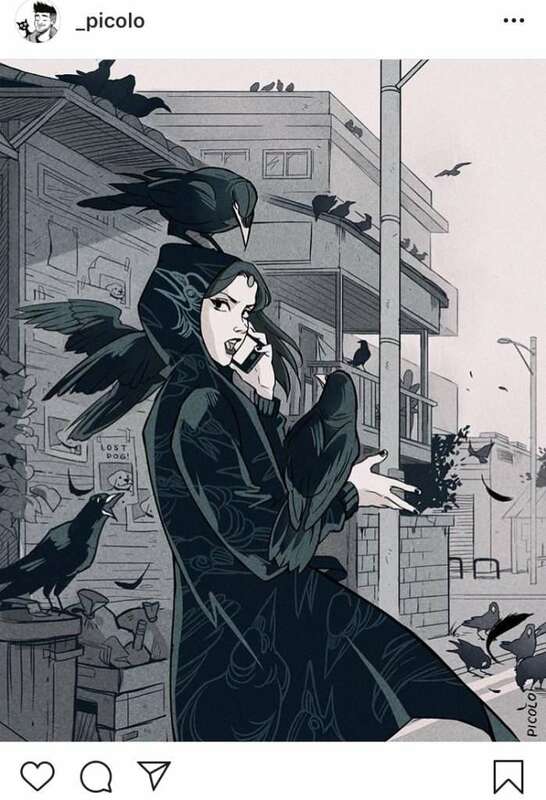 Her art usually depicts characters from a variety of books, comics, TV shows, movies, and the like. She does both digital and traditional art. She posts on Twitter and Tumblr, and already has 35.3k followers on Instagram. 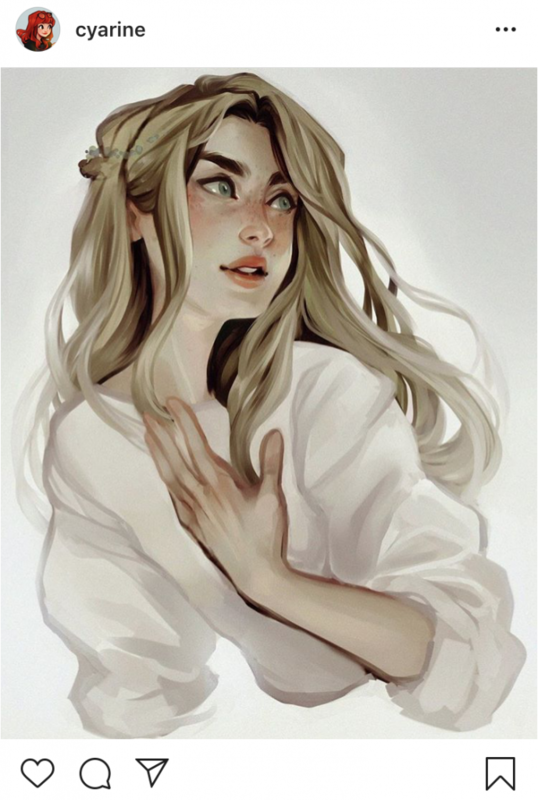 Sara Tepes is a 20-year-old digital and traditional artist. She is especially known for her beautiful watercolor artwork. On Instagram, she has 218k followers, and has 277,505 subscribers on YouTube, where she posts a lot of tutorials. 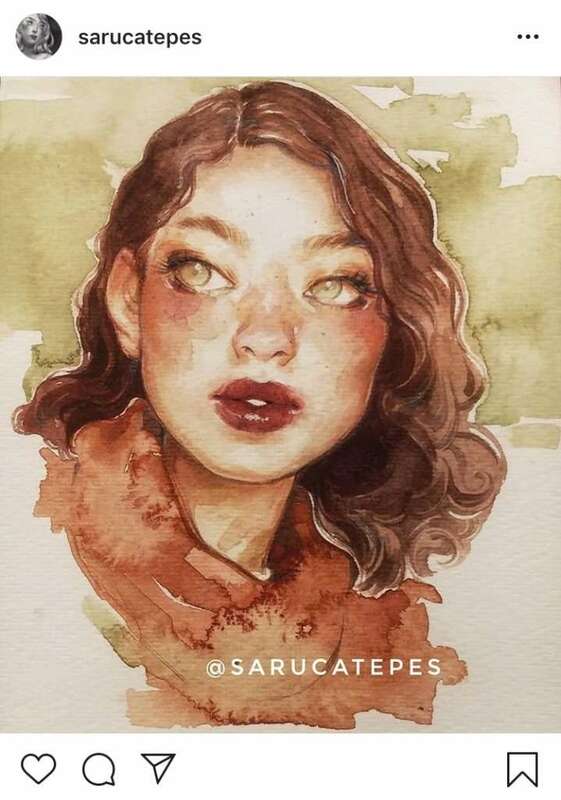 She can also be found on Twitter and Tumblr, as well as her website: https://www.sarucatepes.com. Tomasz Mrozkiewicz is a 20-year-old Polish illustrator who is currently based in the UK. 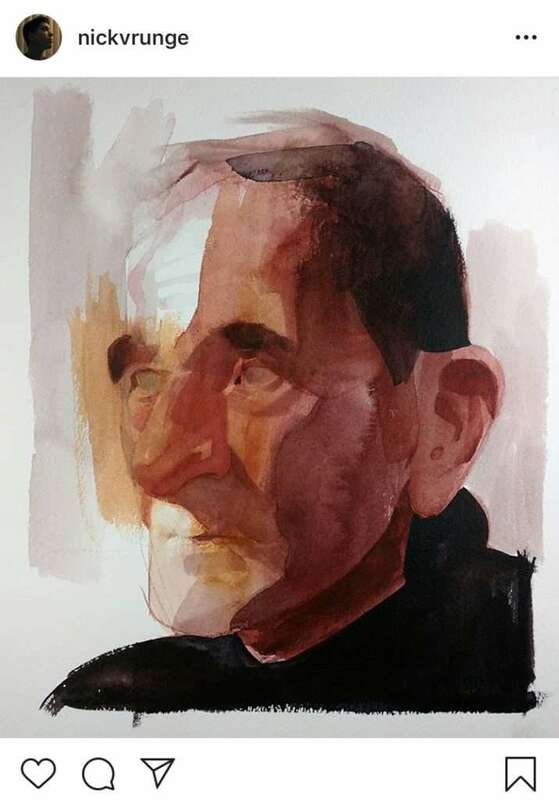 His work is primarily traditional portraits, frequently done in watercolor. He has 312k followers on Instagram and can also be found on Twitter and his website: https://www.tomaszmro.com. Nick Runge is a painter based in Los Angeles, CA. He has done work for various comic companies such as IDW, Dark Horse, and many others in the past. Now, he mostly creates watercolor and oil paintings. His Instagram has 121k followers and his art can also be seen on his website: https://www.nickrungeart.com . What about you? What are your favorite art accounts?